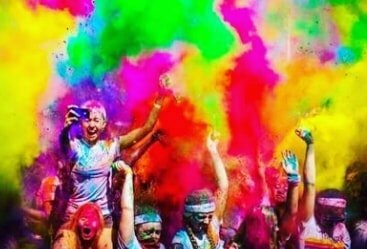 India is a country which is filled with all major tourist attractions that will make your tour filled with all the good memories and pleasant time. 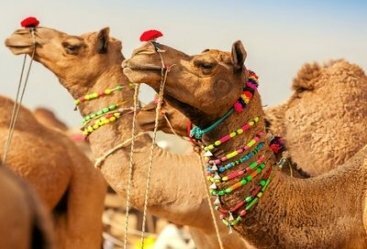 Through the tour of 7 nights 8 days golden triangle tour with Udaipur, along with the cities like Delhi Jaipur and Agra you will also visit another beautiful city of Rajasthan that is Udaipur. 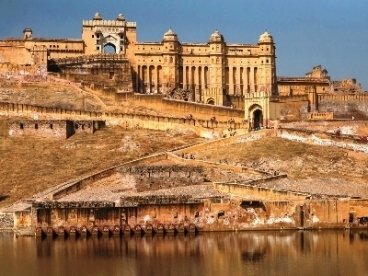 The majestic forts and palaces will make you introduce with the spirit of Rajasthan. 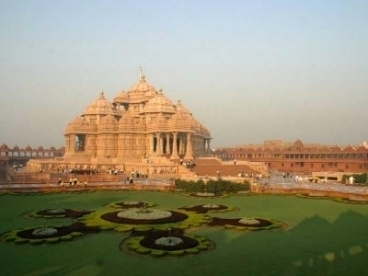 Have your tour started with Delhi arrival. You will be received by our representative and transfer to hotel for the overnight stay. Have your lip-smacking breakfast and then you will leave to explore the magic of Old and New Delhi. 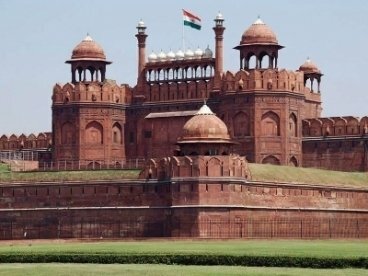 You will be enjoying Red Fort, Jama masjid, Chandni Chowk. Have your lunch and then you will stroll through the alleys of markets of Delhi. Back to hotel for overnight stay. Enjoy your morning meal and then you will drive for Agra. On your way you will be visiting Sikandara. On your arrival you check-in into your hotel and enjoy your lunch. 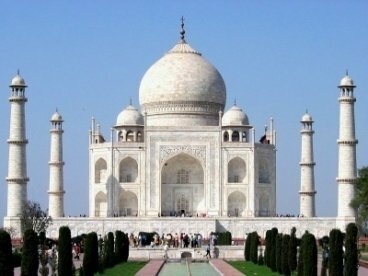 In the evening you will travel to Taj Mahal and enjoy the sunset view of Taj. You can also enjoy the folk performance and puppet show in the evening. You will return to hotel for overnight stay. 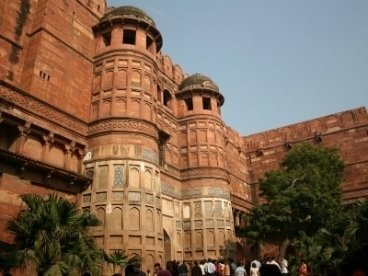 Take your breakfast and then you will off to Agra Fort. You will then to Itmad-UdDaula. Start travelling forward to Jaipur. 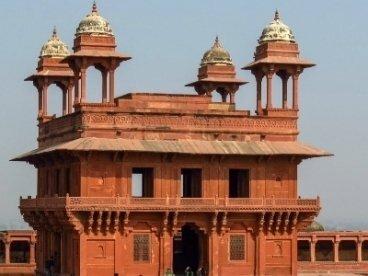 En-route you will visit Fatehpur Sirkri. On your arrival you will transfer to your hotel and relax for some time. For dinner you will visit Chokhi Dhani, a traditional village theme resort. Back to hotel for overnight stay. 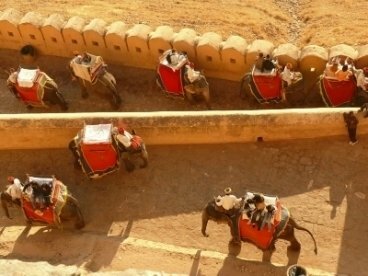 Enjoy your breakfast and then you will visit to Amber Fort and then you will take thrilling ride on elephant. 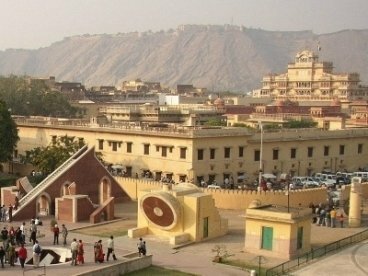 You will love enjoying visiting the majestic Hawa Mahal, City Palace, Jantar Mantar and many other tourist attractions. You will then explore the traditional markets of the city. Back to hotel for the overnight stay and dinner. 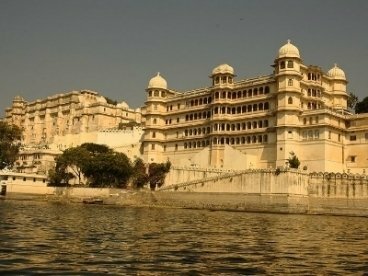 Have your morning meal and then you will be off to explore the sightseeing places of Udaipur. 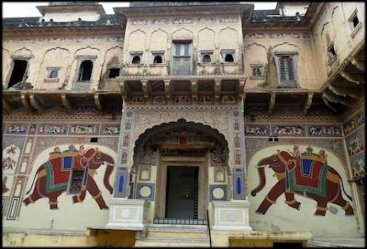 You will be visiting the majestic City Palace and then you will explore other monuments such as Saheliyon kibadi, Jag Mandir and Jagdish temple. In evening during the dusk hours you will take a boat ride in the Lake Pichola. Afterwards you will enjoy the dinner in hotel on your return and make an overnight stay. Take your breakfast and then you will be free to do your leisure activities. Later you will fetch your flight to Delhi. On your arrival you will explore popular markets of the city. In the evening you will enjoy the cultural program at hotel along with the scrumptious dinner. Overnight in the hotel. Have your scrumptious breakfast and then you will be off to Delhi airport to board on flight to your destination onwards. 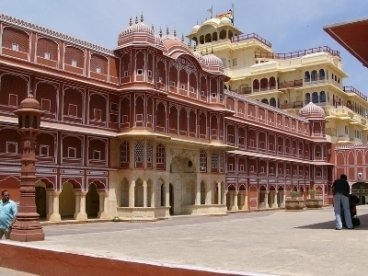 We travel from Private Dehli Agra Jaipur and Udaipur tour. It was very convenience and feels safe to travel in India by a private car. Our driver and tour guides are very nice and care us very well. Our family from New York parents and children in the age of 11, 13 and 15 Years enjoyed the entire journey. Heritageindiaholidays did excellent job with the arrangements. Boat ride in the Lake Pichola was also amazing. Driver was polite and punctual, car was clean. 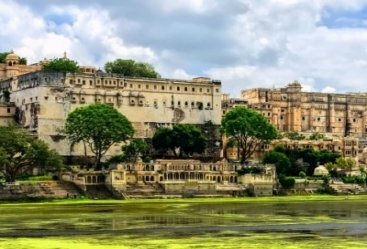 Our guides in Udaipur and Agra were professional and spoke good English. So we can recommend this tour also for the families.